This bottling from King is well-made, as always, but doesn't have quite the concentration that has been there in past vintages. 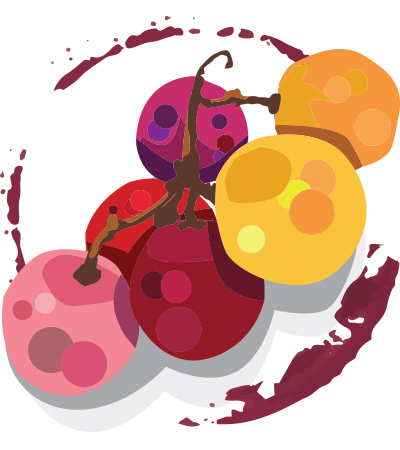 The fruit is ripe, without any of the leafy vegetality that can plague Oregon in some vintages, but the wine tails off quickly and loses flavor just as quickly. Still, it might benefit from just another year or two of bottle age.